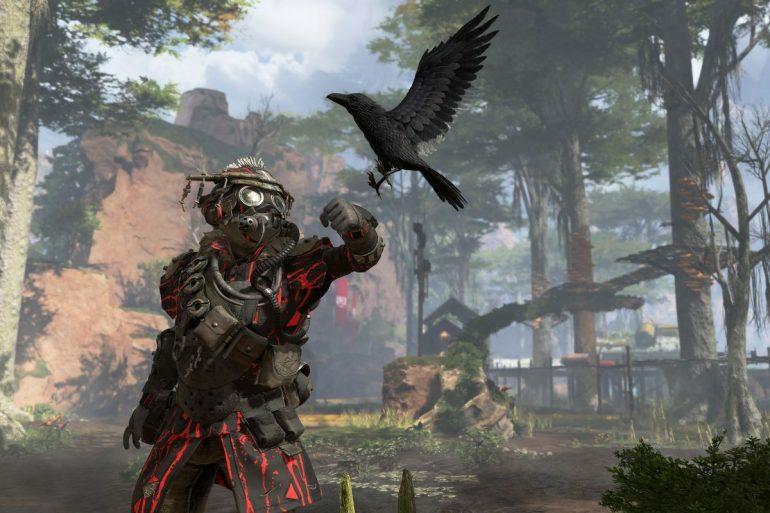 Fans are starting to learn more about their favorite Apex Legends. Apex Legends is still an extremely young game—but that hasn’t stopped fans of the new battle royale title from digging into the lore and history of the characters. Most notably, developer Respawn Entertainment has revealed that two of the game’s Legends are LGBTQ. Other developers have also recently revealed the sexuality of some characters in popular games—so it’s not too surprising to learn about the backstories of the Legends in Apex Legends.